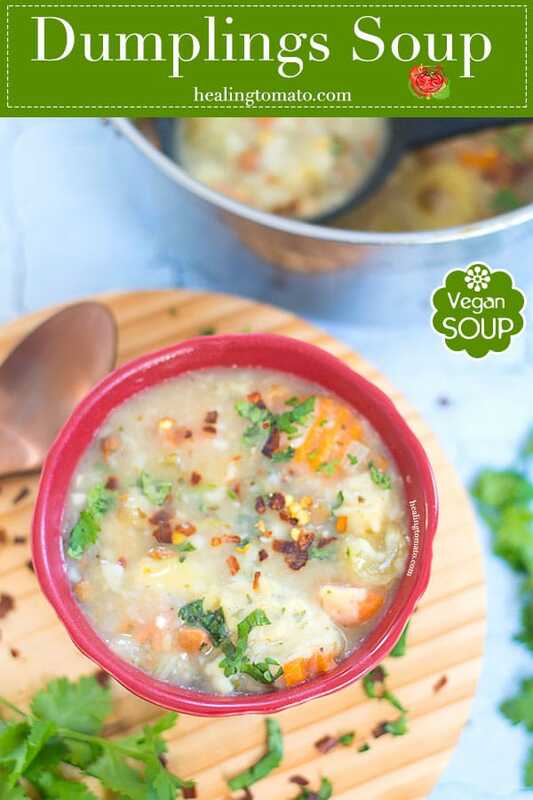 An easy Dumpling Soup with pigeon peas, cannellini beans, carrots, celery and potatoes. This is the perfect winter soup to chase away a frosty nose. Flavor the soup with simple spices. Making the dumplings is super easy for anyone to make. 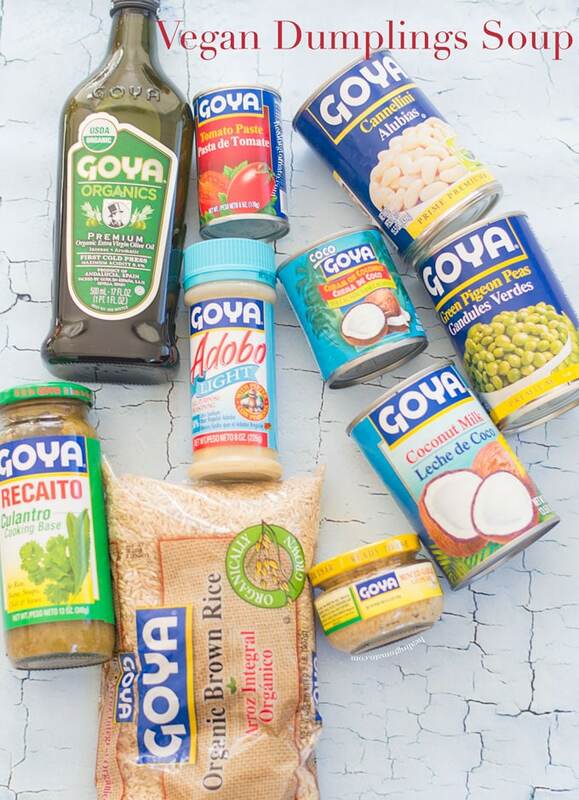 Disclosure: I was sent Free Goya Products by Goya through the Meatless Monday Movement. All opinions and content is mine. The weather dial says that its 44°F outside! Its Florida, so, that temperature is a little unusual. For me though, its the PERFECT level of cool because I can make soup…. ….and its no ordinary soup either! When the soup is placed in front of you, you can’t dig in fast enough to get the first taste, followed quickly by the second and third. Its a little hot, but, you don’t care! 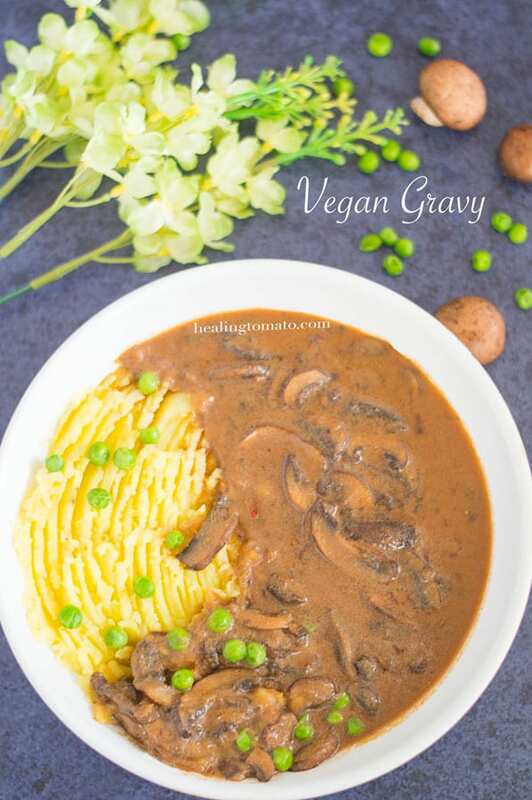 By the time you are done with the soup, it has made you warm and cuddly from the inside out. You feel happy and rejuvenated. You give your mom a hug and thank her for the wonderful soup before you run off to play again. I love happy childhood memories because they are from simpler times and I was lucky to have food on the table everyday. So, when I heard about Goya’s campaign to support Feeding America® and Local Food Banks, I knew it was a very important to spread the word. Here is what Goya is doing. For every can of Goya® Coconut Milk or Goya® Cream of Coconut you purchase during the months of November and December, Goya will donate an average of 4 oz. of Goya food products to Feeding America® to help provide balanced meals to food banks nationwide. The “Goya Gives” Initiative is guaranteeing a minimum donation of 600,000 pounds from this offer and I am so proud of what they are doing. Their efforts will help keep many children from going hungry and that goes a long way to giving them a happy childhood. 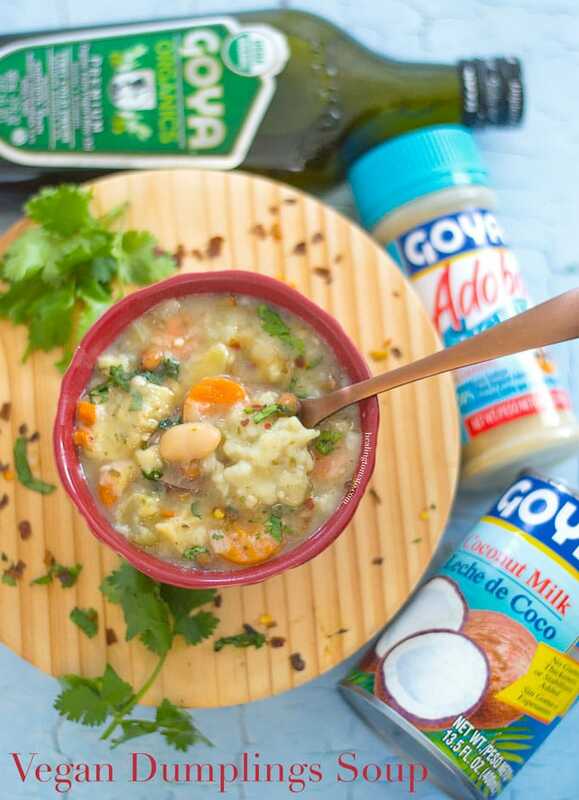 Get all the details of the Goya Gives Initiative here and get even more recipes from Goya’s website. 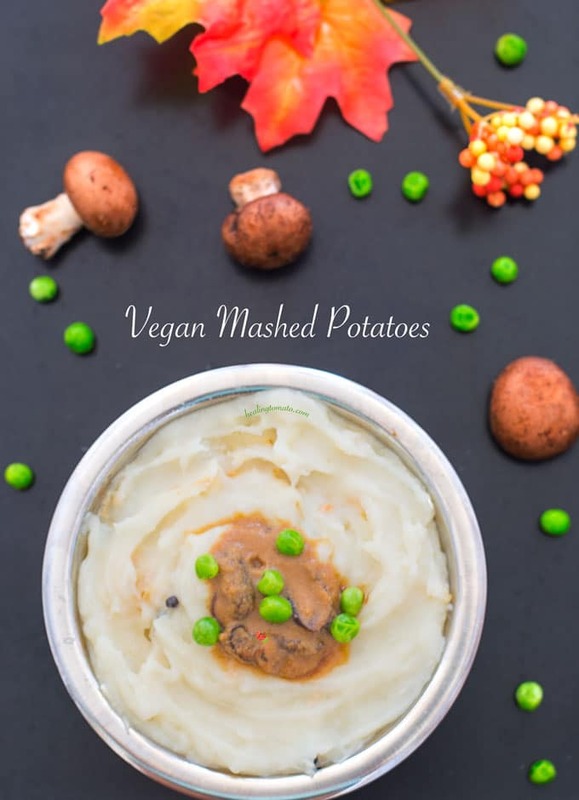 If you are interested in being a part of the Meatless Monday Movement, please visit their website and see how they are helping the world. 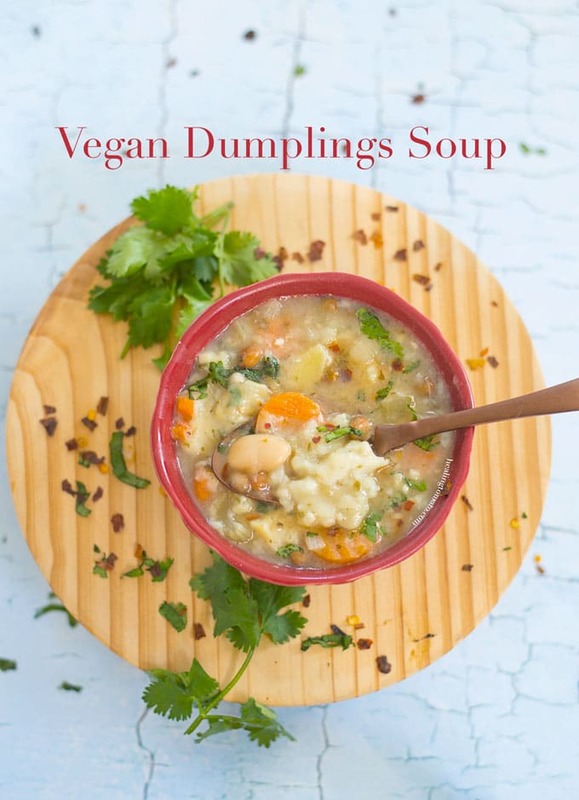 Now that you are ready to make this vegan dumpling soup, here is how I made it. Most dumpling soups call for the dumplings to be round and ball shaped. I found that its better to have the dumplings in batter form because I can taste all the vegetables in the soup. The trick to adding the batter to the soup is simple. Fill up a round spoon and drizzle it in the soup. Keep spoon in place until all the batter is in the soup. The idea is to have the batter collect in one spot and it will form a small lump. Make sure the soup is boiling before you drop the batter into it. 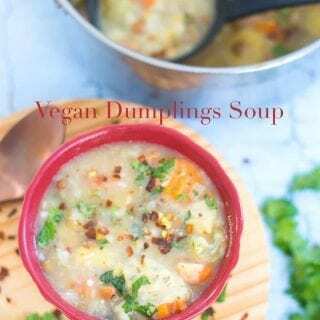 I made a quick video on how to make the dumplings portion of this soup. Its so easy and so much fun to make. 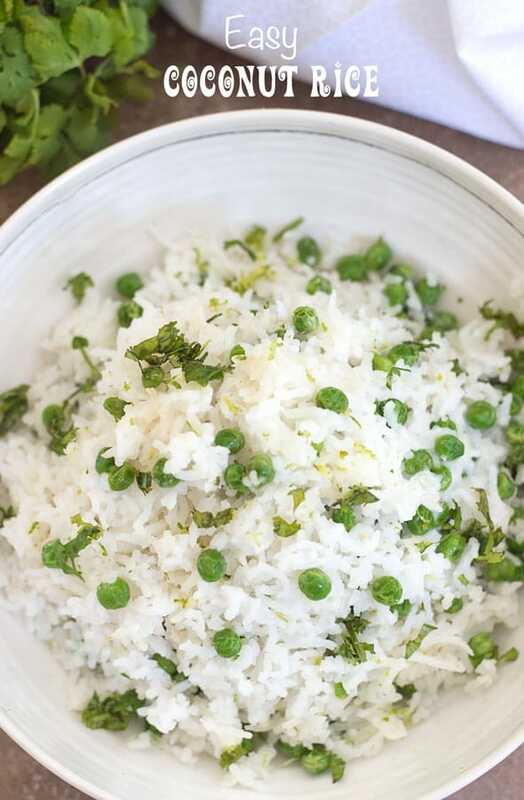 Want recipe ideas using Coconut Milk? Do not stir for about 5 minutes. I think my favorite foodie childhood memory would be my Grandma Phyllis making mac ‘n cheese. 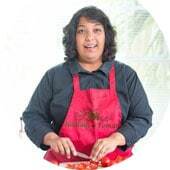 She made amazing comfort food with next to nothing because money was always scarce. 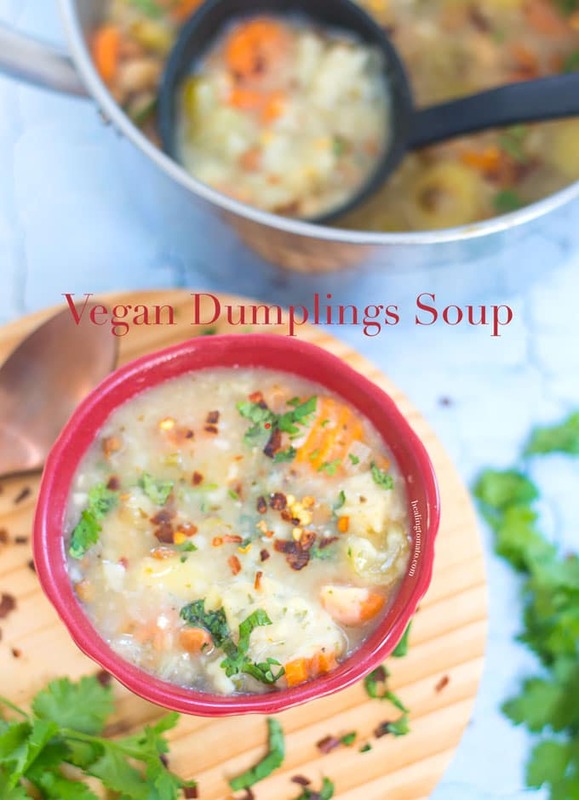 Soup was always on the menu and I know she would have loved this dumpling soup, looks delicious!